Tailor-made for your growing practice. 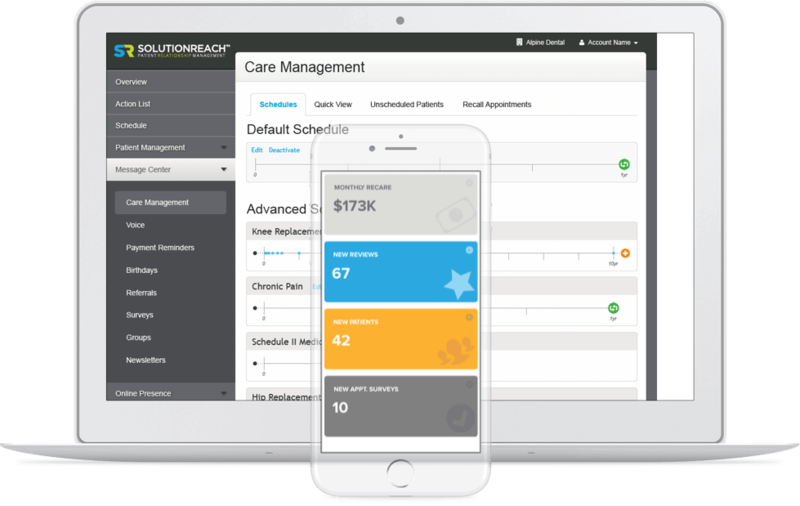 Why do large multi-location practices trust Solutionreach for patient relationship management? Frankly, we’ve earned it. A commitment to client success. Platform features designed for multi-site and enterprise practices. This is why we’re the PRM provider of choice. A one-size-fits-all approach never does the trick. From onboarding through ongoing guidance and support, Solutionreach has learned what works well for multi-site practices. It’s a mix of proven best practices and agility to meet your organization’s specific needs. 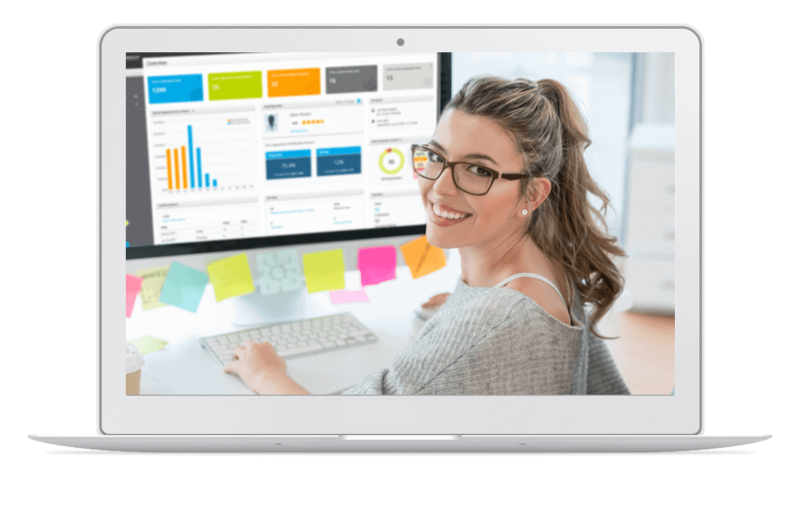 From Day 1 of your Solutionreach experience, you’ll have dedicated account management working to get you results. Through segmentation tools, condition-specific content and more, the Solutionreach platform provides a hub to deliver marketing and educational content to patients. Consistency is critical for large practices, and Solutionreach allows you to control your practice’s brand through communication on behalf of your different locations. Learn more about our healthcare marketing automation solutions today. A patient relationship management solution with multi-site offices in mind. Seamless continuity for each of your offices with high-level controls at the top. 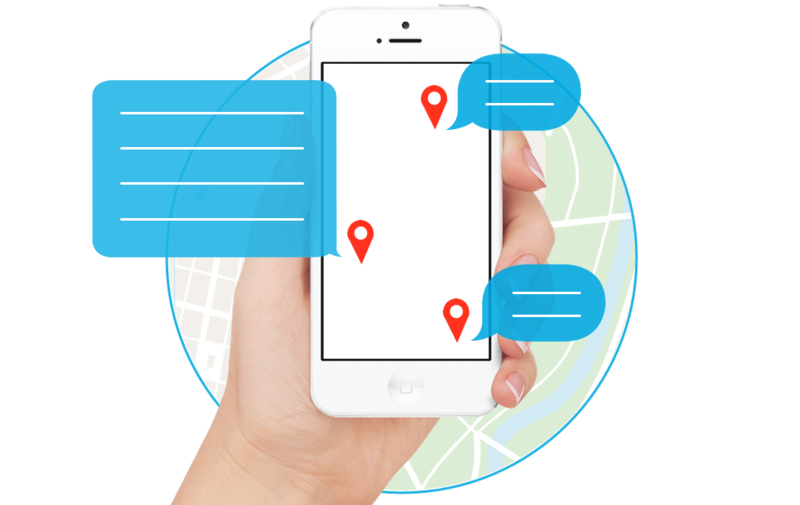 Solutionreach’s reminder messages can include provider and location information to prevent any potential patient confusion surrounding their appointment. Across various locations and providers, Solutionreach keeps your patients informed and in the office for their visits. The Solutionreach platform gives you numerous ways to measure key performance indicators and get the most out of your PRM solution. Dashboards and reporting that provide statistics and results on an overall level can also be drilled down to specific sites. 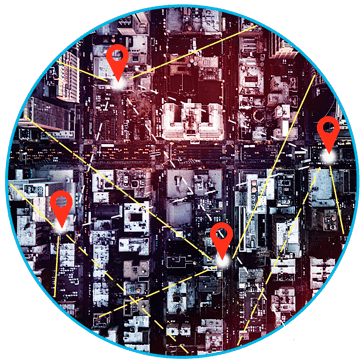 You’ll have the data insights you need to make adjustments to engagement strategies for an individual location, and ultimately, an individual patient.  Our Enterprise products and services include custom implementation, dedicated account management, and high-levels of control, from the top-down.